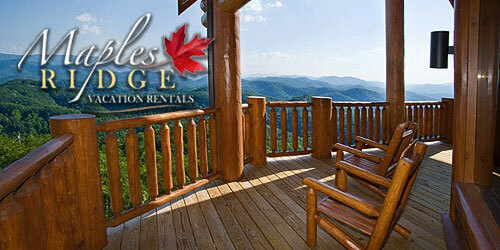 Just 5 minutes from downtown Pigeon Forge, Maples Ridge Vacation Rentals is a mountain retreat with much to offer. 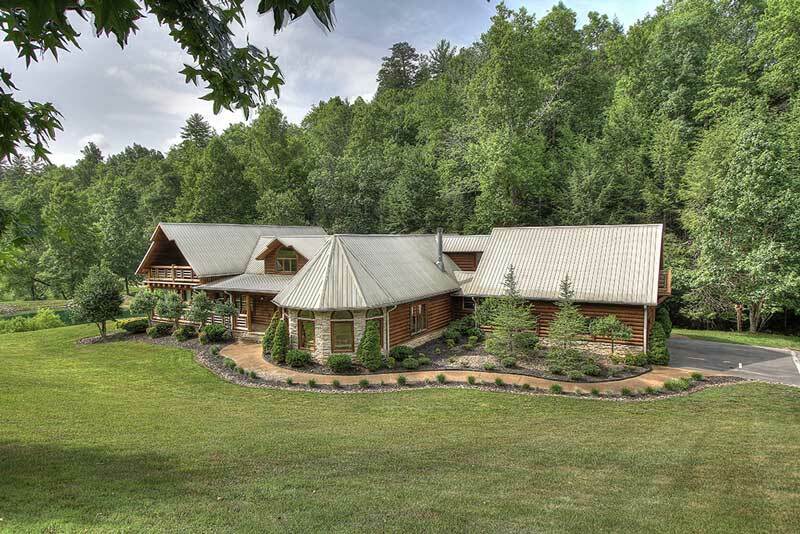 All cabins provide central heat & air, modern kitchens, finely appointed interiors, & paved roads for your vacation experience. 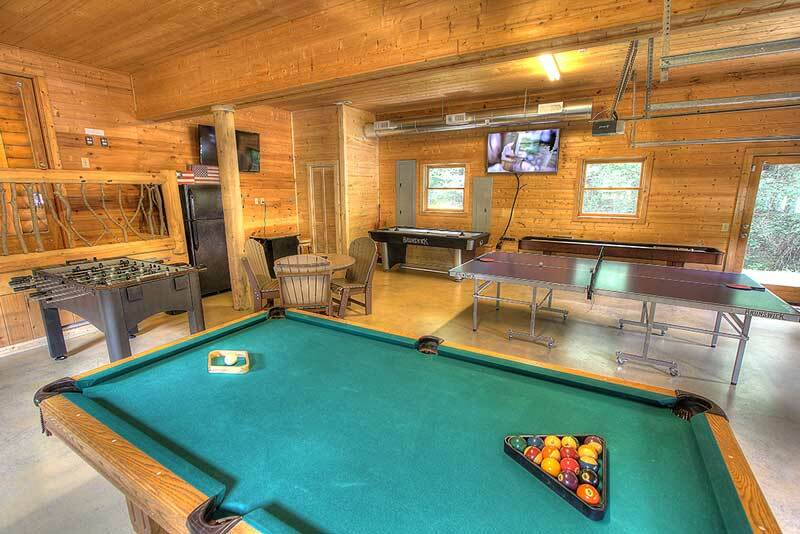 We provide all of the amenities to make your stay with us unforgettable. 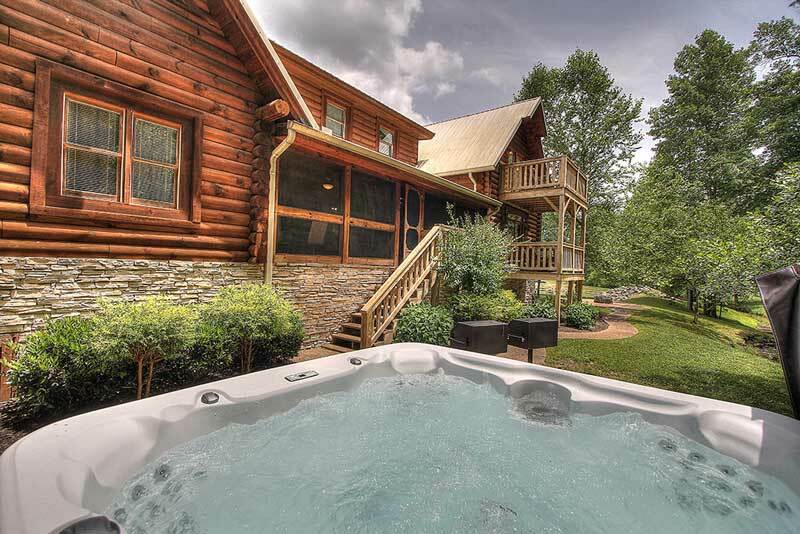 Whether you visit the Great Smoky Mountains to escape to your private retreat, soak in the Jacuzzi or hot tub, or escape the stress of life, Maples Ridge Vacation Rentals offers fully furnished log cabins and chalets within minutes of Pigeon Forge, Gatlinburg and the Great Smoky Mountains. 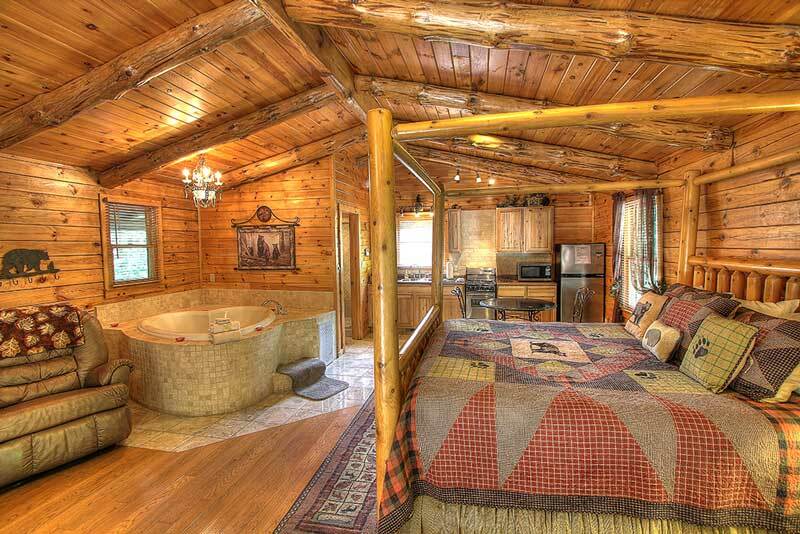 All of our premier chalets and log cabins offer Jacuzzi and hot tubs; some have game rooms featuring pool tables and foos ball, which provide the perfect mountain setting for your intimate honeymoon or romantic getaway. 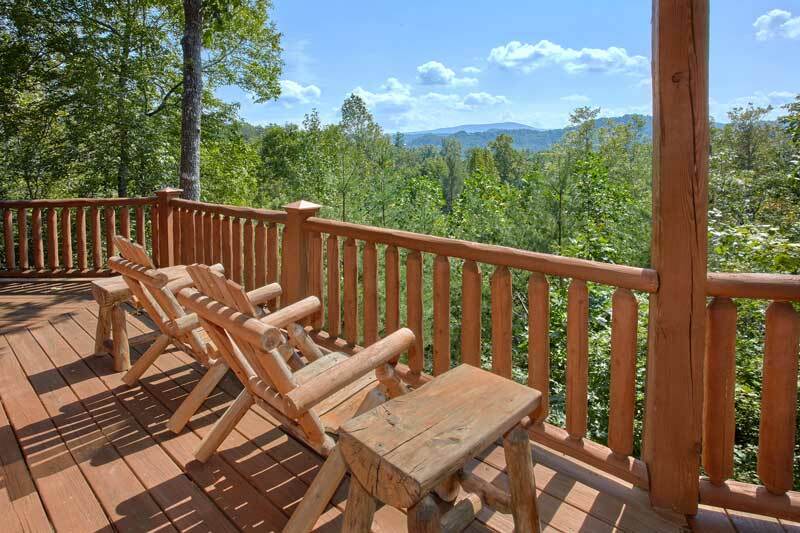 After a restful night in your plush, comfortable log bed and maybe a dip in your spa, Jacuzzi or hot tub, head out for Cades Cove and enjoy a pristine adventure to a place untouched by time, or travel the Blue Ridge Parkway deep into the mountains for scenic views unsurpassed.